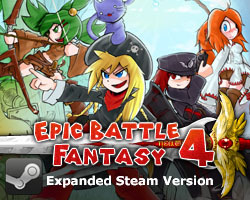 For anyone who doesn’t like Steam or wants a completely DRM-free copy of Epic Battle Fantasy 4, I’ve set up my own store page for it, using Humble Bundle’s system. It’s the exact same version as on Steam, except without the Steam features, and I also get a bigger share of the revenue. Omg, click here to see! Probably should have tried to set this up earlier, but whatevs. 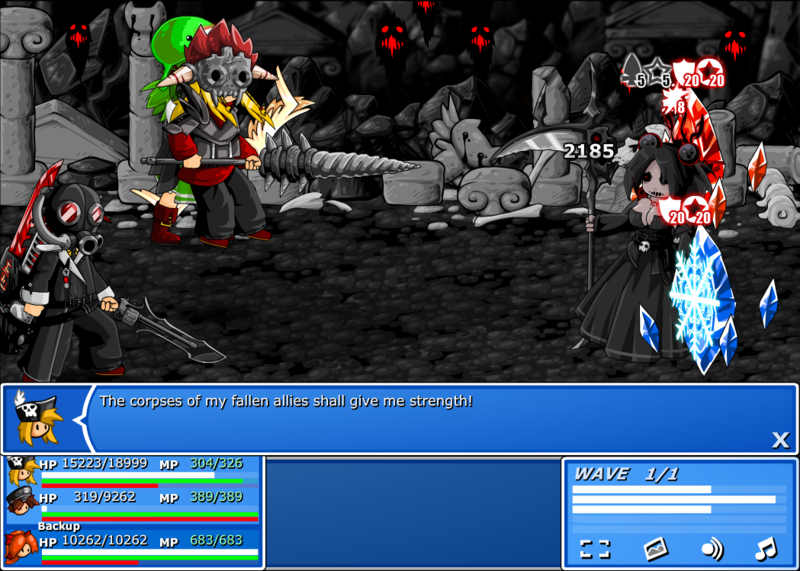 This entry was posted in Epic Battle Fantasy 4, Game News on March 16, 2014 by Matt Roszak. Sorry but I think everyone else is buying it so what makes you think you would get a free copy just like that? Woot! Keep trying to get dis :3 Havent played in a while so should be fun to play it again. 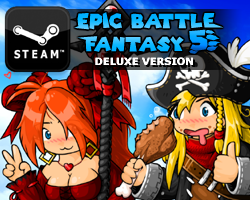 Kinda a derp but, are you planing a EBF5?